UEBT commissions independent market research companies to conduct consumer research for the UEBT Biodiversity Barometer. Interviews are conducted with national representative samples of 1000 persons per country. To correct sampling disparities, a post-stratiﬁcation weighting of results, based on socio-demographic variables, is applied. For cost reasons, UEBT opts for internet surveys where possible. In some countries face-to-face interviews and phone inter-views are used. Different methods may slightly influence research outcomes. 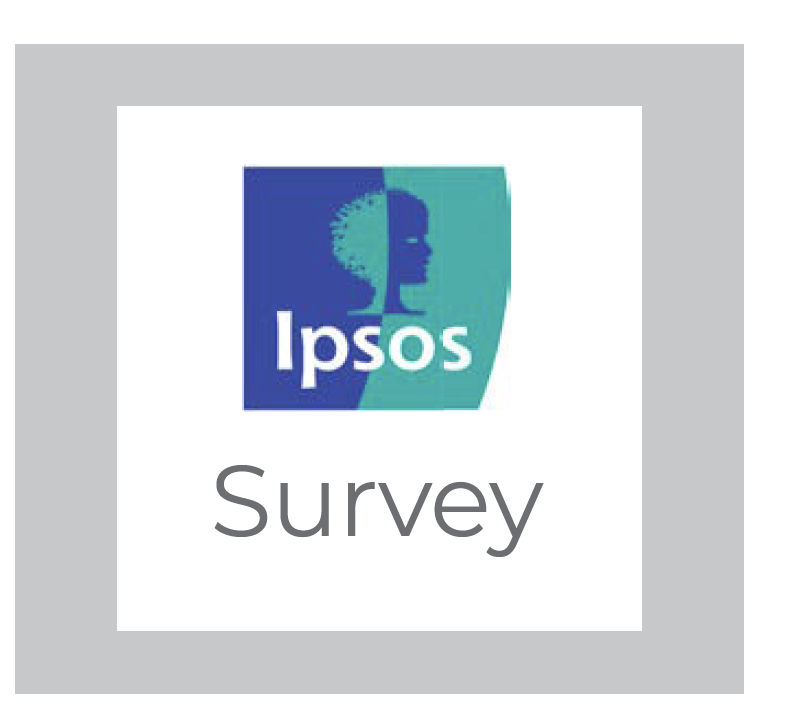 The research between 2009 and 2018 has been conducted by IPSOS on behalf of UEBT. Camera interviews are conducted with consumers in some of the countries where the consumer research for the Biodiversity Barometer is conducted. UEBT selects footage to illustrate the outcomes of its consumer research. 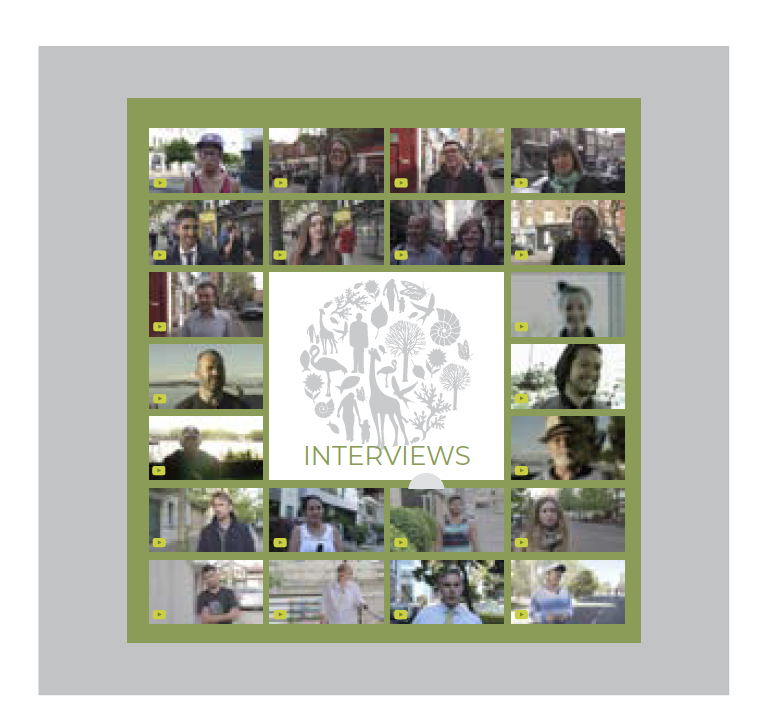 People interviewed in these videos are not the same as those participating in the consumer surveys, and video interviews are not based on national representative samples. 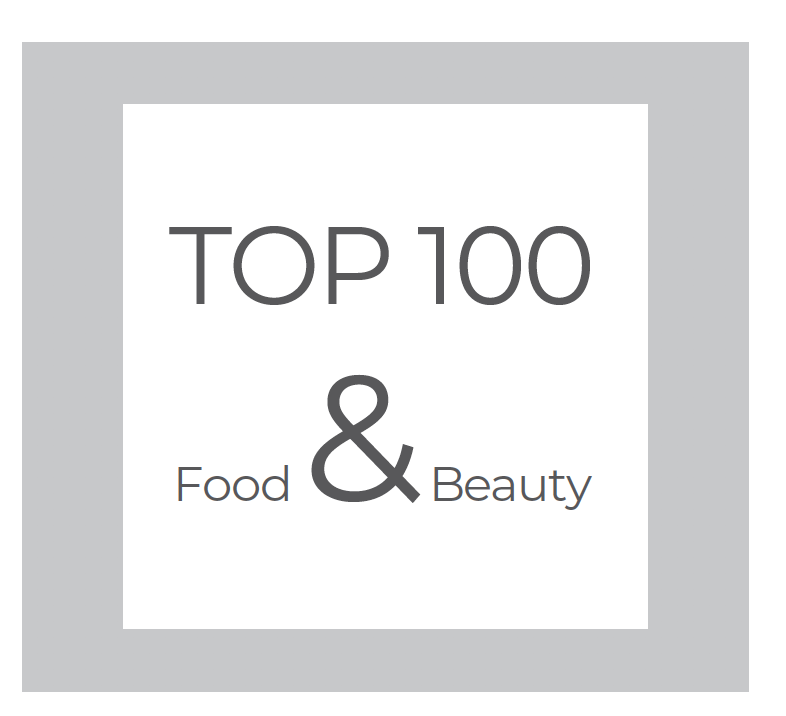 To assess attention to ethical sourcing of biodiversity in company reporting, UEBT reviews communication materials of the top 100 beauty and food & beverage companies in the world. The review includes publicly available documents only, such as statements on websites, sustainability reports, and policies. UEBT only assesses if issues related to ethical sourcing of biodiversity are mentioned, the quality of the reporting or the actions undertaken doesn’t influence the rankings. In 2017, UEBT also interviewed various experts in the sector to gain deeper understanding. Each year, UEBT finances this consumer research thanks to the support of sponsors from both public and private sectors. UEBT is independent, impartial and objective in its dealings with governments, political parties, other organisations and individuals.